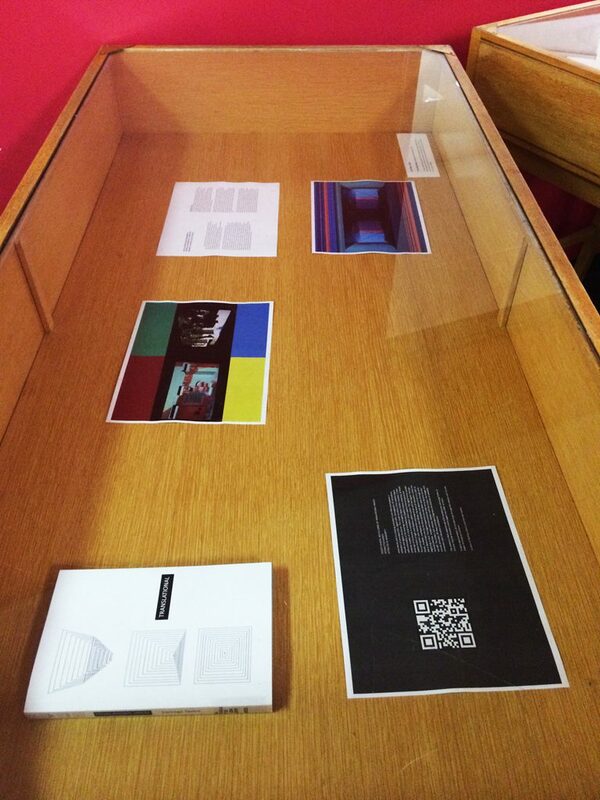 Santiago Tavera’s thesis publication, Translational Spaces, is currently being exhibited at the Webster Library at Concordia University until September 1st. This is part of a summer artist book exhibition organized by Melinda Reinhart. 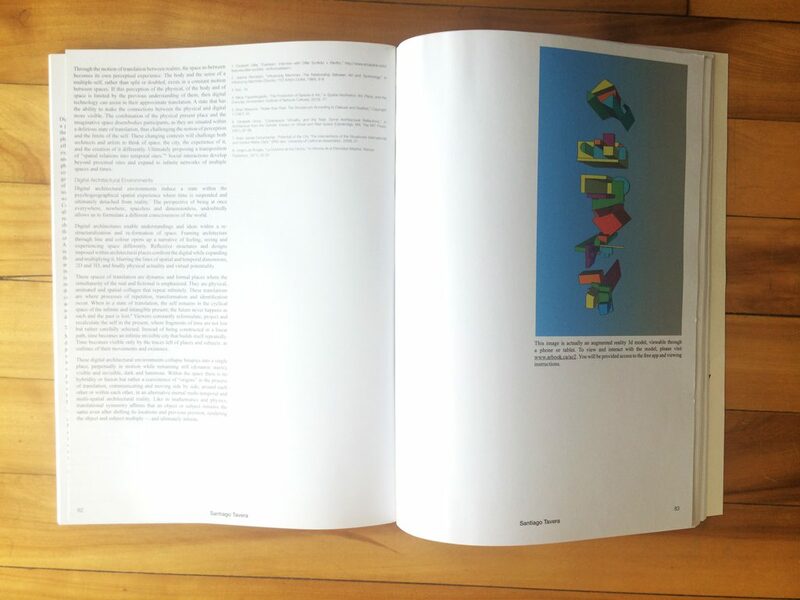 Santiago Tavera’s essay on Digital Architectural Environments: Perceptual Experiences of Translation Between the Physical and Virtual was published in this year’s second edition of Architecture | Concordia (AC). 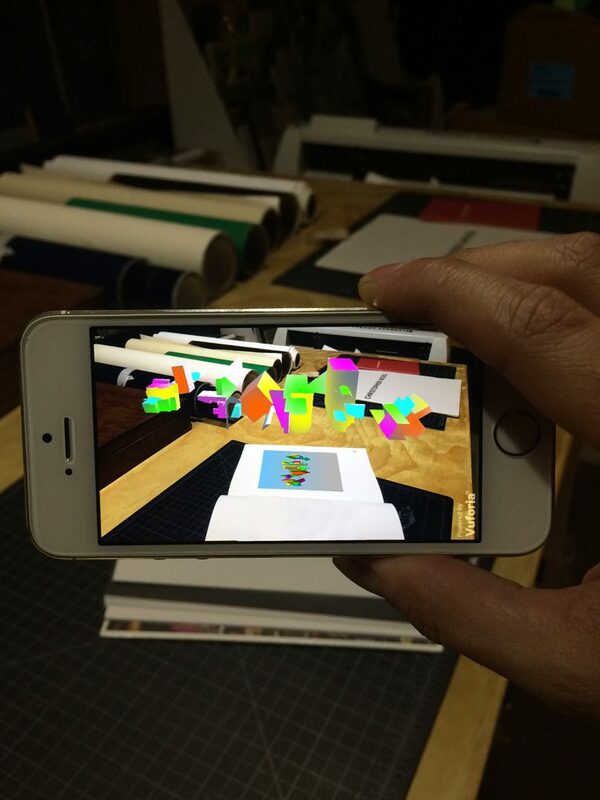 The spread also includes an image that can be scanned through a phone or tablet to reveal an augmented reality 3D model. 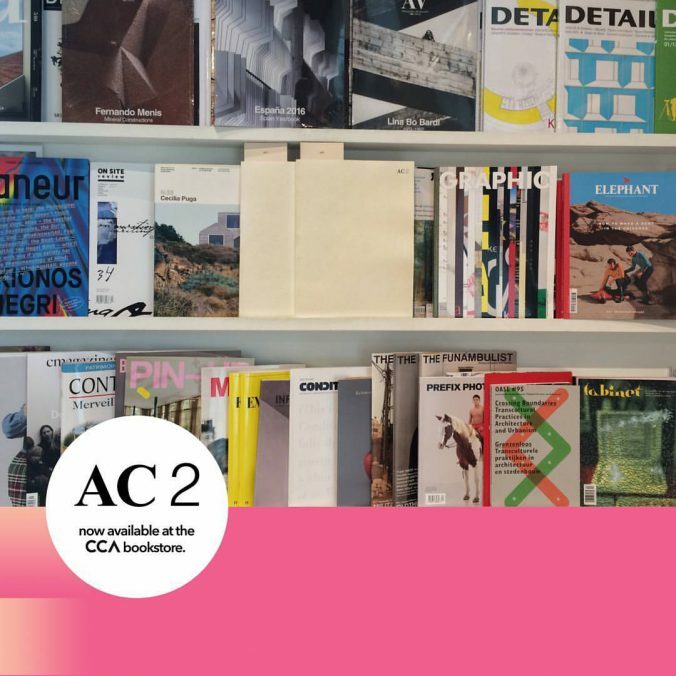 The AC2 publication is now available at the Canadian Centre for Architecture (CCA) bookstore in Montreal. 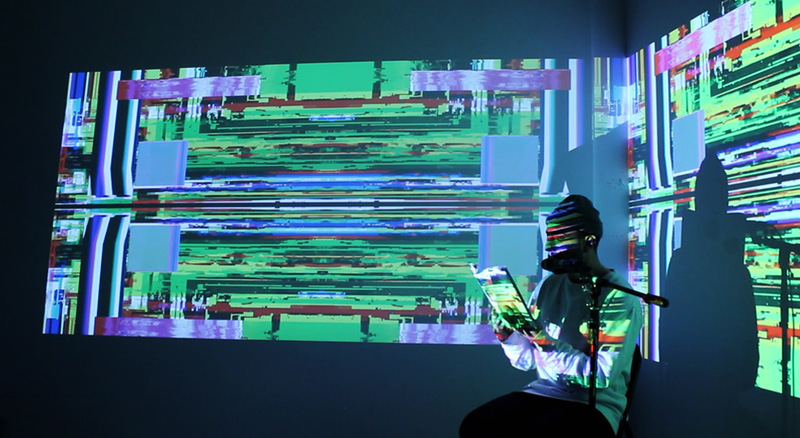 Santiago Tavera’s thesis project, Translational Spaces, consists of an artist book project, interactive web-project & digital installation, exploring the potential of digital media to simulate the state of a migrant body while being contained in a physical place. 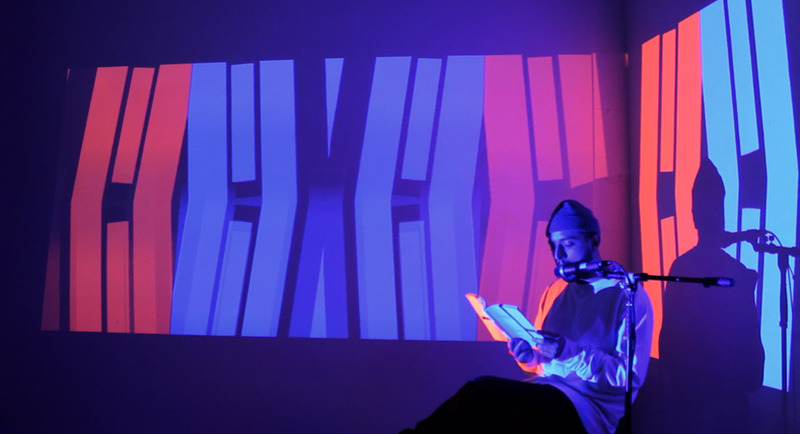 Santiago’s graduating thesis exhibition continues at Agence Topo until April 30th, 2016, where the artist is also doing three reading sessions.